I'm delighted to have Author Gillian Zane with us today! Welcome!! I thought we'd chat about what is it about New Orleans that attracted you to it as a location for your story? New Orleans. The perfect background for my series. Why? The easy answer is: I was born in New Orleans. Raised in New Orleans. And will die here, in New Orleans. It is just how these things go. Before we go deep though, let me introduce myself. 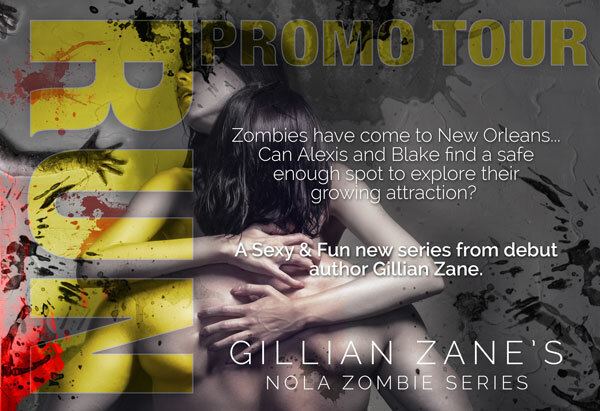 I'm Gillian Zane and I decided to write a zombie series, based in New Orleans, that features a VERY strong romance within the survival sequence. When I first began to write, or really, when I first began seriously writing fiction...a mantra that went through my head, enforced by English professor after English professor and random blog posts, was "Write what you know." But, I wanted to write about happily-ever-afters and zombies, vampires and other fun paranormal creatures. I love those things. Always have. Unfortunately, I've never met a real vampire or zombie, so I didn't really know those things. I do know New Orleans, though. So, to give it a REAL feeling, I placed my series in New Orleans. I wouldn't have placed it anywhere else, but I did think about it. I've lived in a few Texas cities and a brief stint in NYC. I probably could have written about those places and made it believable. 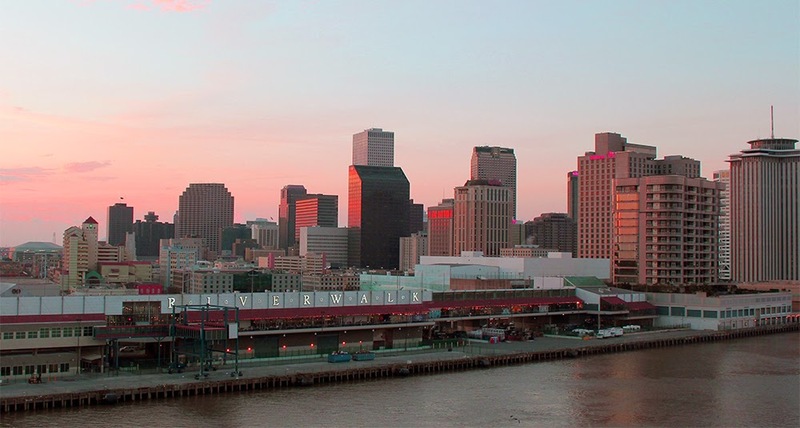 But, there is no place like New Orleans. The city is the perfect backdrop for a paranormal series. It usually showcases more decadent paranormals, witches, vampires and a ghoul here or there, but it is also perfect for the not so decadent. The paranormals you RUN from. As a New Orleanian, at the back of my mind is always the water that surrounds us. The lakes, the river, the marshes and the power that they wield. I live on the Mississippi River, I moved there after my last house flooded. 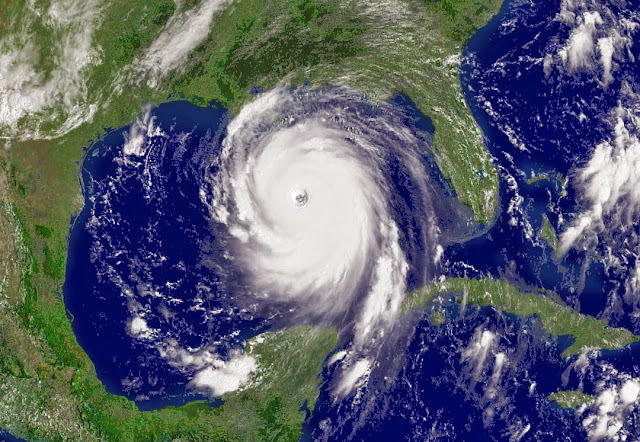 You have to have a contingency plan living in a city like New Orleans. Food storage, ax in the attic for quick escapes and a generator for when we lose pow-er. There will be another hurricane, there will be flooding, there will be no power for weeks at a time. To think another way is silly, like living in Kansas and saying, "I'll never experience a tor-nado." This thought process and love of the paranormal led me to zombies (okay, I'll blame my Walking Dead obsession too) and how I would survive a zombie apocalypse. Because of my own crazy ideas, thoughts and escape plans - I formulated a best case scenario that inspired the NOLA Zombie series. So, to answer your question, I couldn't have used any other city, but my own, my New Orleans. Images stock photography from kozzi.com and hurricane katrina image from WikiCommons no-aa image. Fantastic!! Thank you so much for hanging out with us today!! Hope you all enjoyed it as well! Find out more about RUN below and remember to add it to your TBR List or better yet, BUY IT! Links are below! You can learn more about Gillian below as well and find out where to stalk her I mean find her as well! Don't forget to enter the fabulous giveaway!! Zombies are on the loose in New Orleans and of all the End of the World scenarios, Alexis Winter wasn’t prepared for this one. But, an apocalypse is an apocalypse and she should have this covered. She has been “prepping” for the last three years. The problem is location and timing. She’s stuck downtown and she has to get to her house on the outskirts of the city so she can get her supplies and bug-in (for the “non-preppers” this means hole up and stay safe). many animals in a little house that has way too many books.